At Shutterstock, one of our most important goals is to drive our contributor’s success by continuously delivering new earnings opportunities to you, our partners. 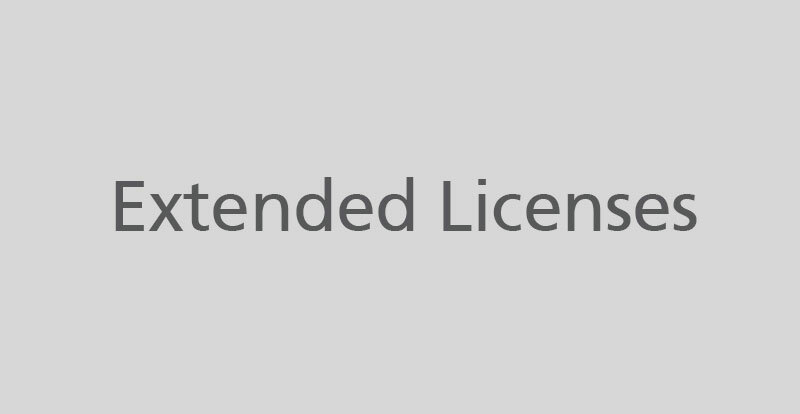 Our enhanced license provides a great opportunity to license your content at a higher price point. Over the past year, we have been testing ways to better communicate the value of this premium license to our customers. We are your partners and our job is to work tirelessly to serve you and grow our marketplace together. In fact, the entire thread is littered with disgruntled contributors who all complain about the lack of transparency in the communication, its specific date of release (late on a Friday afternoon), and the communication itself, widely perceived to be yet another in a long line of attempts by large agencies to reduce the amount of income artists earn in favor of corporate profits. It is important to note that despite the letter repeatedly mentioning increases in sales, there is no mention of a change in customer charges and therefore indicates that the only change that will take place is between Shutterstock and its contributors. The only way that would realistically result in an increase in Extended License sales is if Shutterstock specifically used the extra revenue generated from this reduction in payout to market extended licenses, which seems an unlikely prospect. It therefore seems that contributors are not entirely incorrect in their reactions. In Shutterstock’s defense, however, this is nothing new – a majority of agencies have consistently been reducing contributor revenue through different mechanisms, such as the dreaded subscription system, with most changes touted as a means of increasing contributor revenue. Pond5 recently outlined a plan to slowly integrate subscriptions for their footage contributors, which if continues in the same way as images, will result in a severe devaluation of stock video. Artist earnings, however, continue to drop as more and more photographers and illustrators who are currently entirely dependent on their craft for their livelihood become increasingly nervous about their future in the industry. Throughout the contributor community, one sentiment continues to stay alive – dependence on corporate agencies is a problem, and a market for independent contributors appears to be the only real solution.